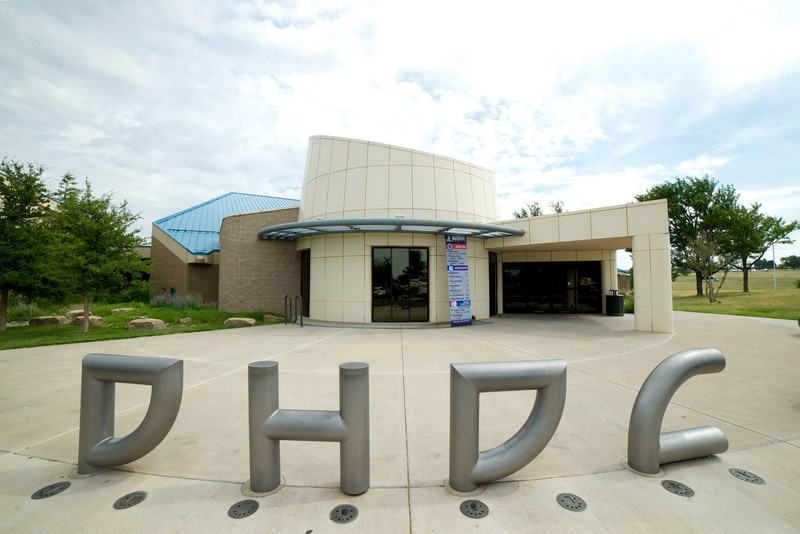 Visit the DHDC on Saturdays and Sundays and have a special experience. Science Live! explores the wild world of science in demonstrations guaranteed to wow audiences of all ages. Through captivating experiments and audience participation, Science Live! creates a one of a kind learning experience. Science Live! demonstrations take place each Saturday, Sunday and school holiday at 3:30 pm.